If you are learning about Queen Elizabeth in History you will love this unit study and free art lesson! When a leader of a nation sits for a portrait they are choosing how they will be portrayed and what they will be photographed in. This is especially true during the Renaissance period, and never more true than with Queen Elizabeth’s portraits. 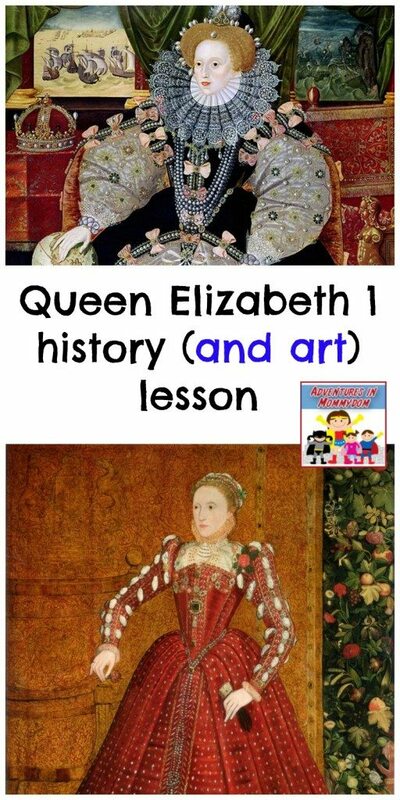 Learn more about Queen Elizabeth 1 with this free art lesson HERE.